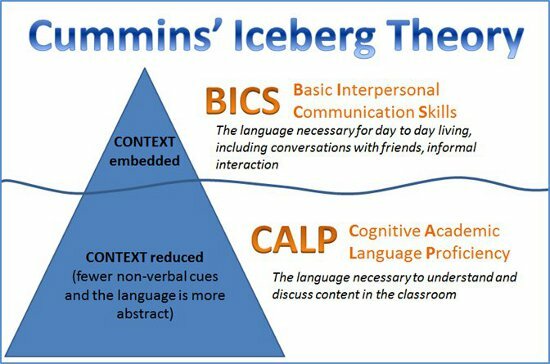 What's the Connection Between BICS, CALP & TpT? Today is Rosh Ha-Shanah, the beginning of the New Year according to the Jewish calendar, and a time of reflection and hope for the year to come. In that spirit, I would like to announce that after a great deal of thought, I have decided to cut back on the amount of time I spend blogging. Instead of writing two blog posts every week, I am going to reduce that to one post per week which will be on Monday. If, however, something comes up such as a TpT sale or giveaway that I will be participating in, I will blog about it when the occasion arises. An ELL can learn basic interpersonal communication skills (BICS) in one or two years. That’s enough English to be able to communicate at a basic level on the playground, in the cafeteria, on the bus, and in other social situations. An ESL teacher can learn the basics of teaching English fairly easily by focusing on the practical side of the issues involved. But for an ELL to acquire cognitive academic English proficiency (CALP), a good five to seven years and sometimes longer is necessary. Likewise, I found that after a certain period of time, having a repertoire of practical ideas on how to teach was not sufficient—I wanted to know the theory behind those ideas. It was like the more I learned about teaching English Language Learners, the more I realized how little I knew, and then I wanted to learn as much as I possibly could to become a better educator. In the same way, I think a TpT teacher-author can learn how to put together a good product in a short while but to create an outstanding product, it takes a lot longer to learn how to do it well. 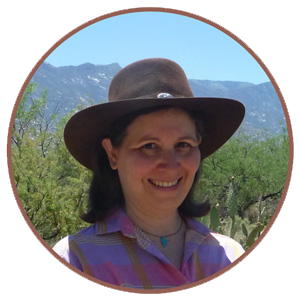 So, because I want to create high-quality products that will help ELLs succeed in the mainstream, along with their native English-speaking classmates, I will be decreasing my blog posts in favor of increasing the amount of time I spend on making products. I wanted to let readers know in advance so you wouldn’t wonder what happened when you don't see a post from me on Thursday. And I wish everyone a very Happy New Year!